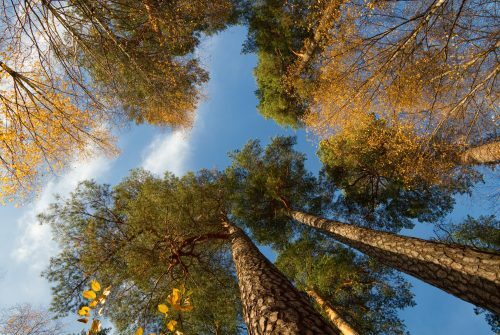 Climate change may be the single biggest challenge that faces our planet today. 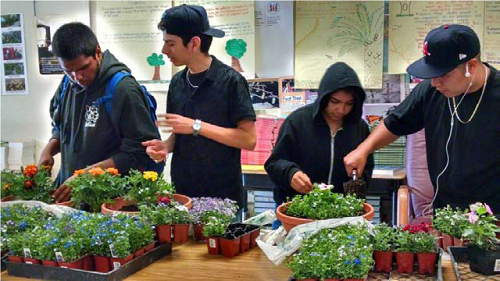 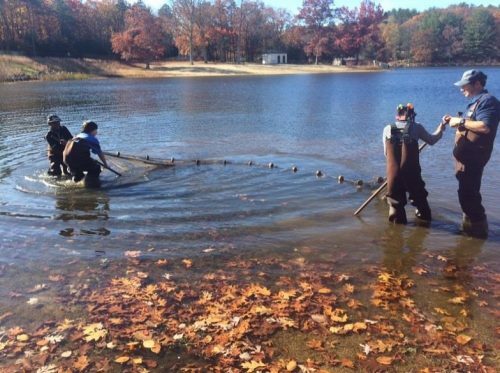 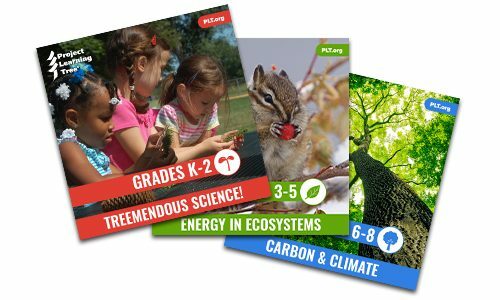 PLT has several resources for middle and high school students to explore both the scientific and the social aspects of climate change. 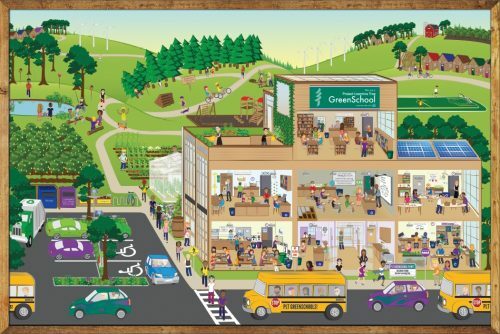 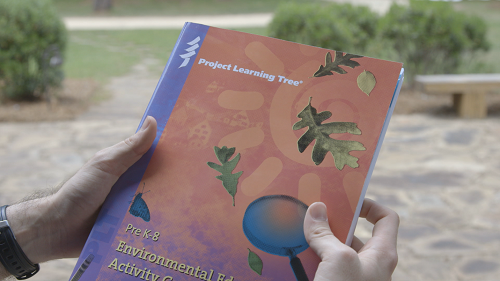 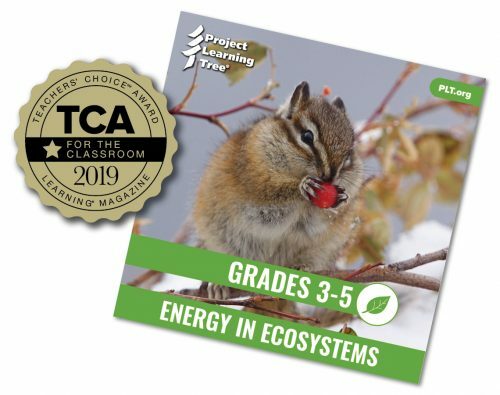 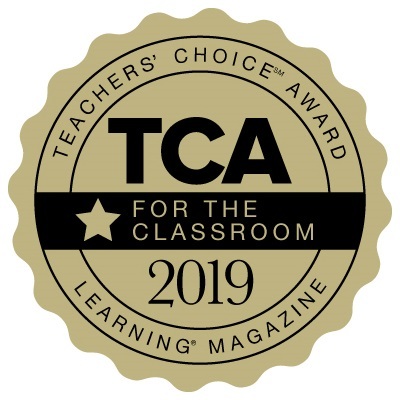 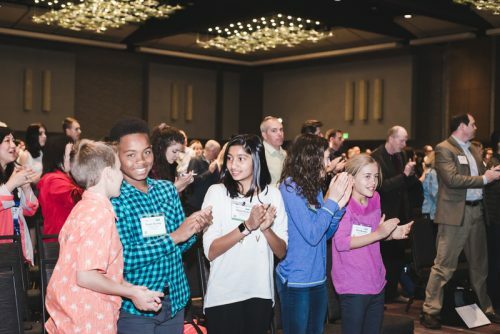 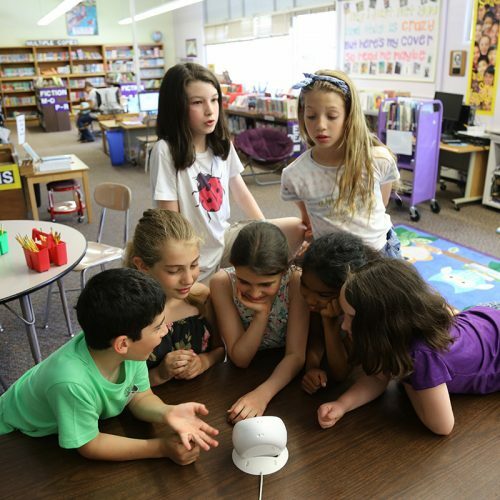 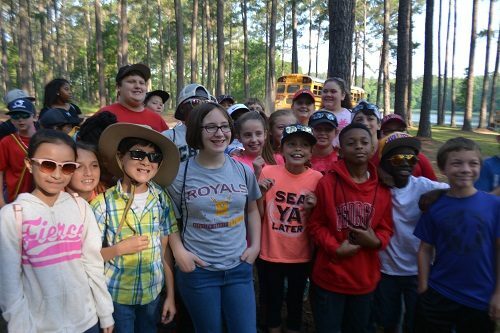 Project Learning Tree’s Energy in Ecosystems curriculum for grades 3-5 has been selected a Learning ® Magazine 2019 Teachers’ Choice Award for the Classroom winner. 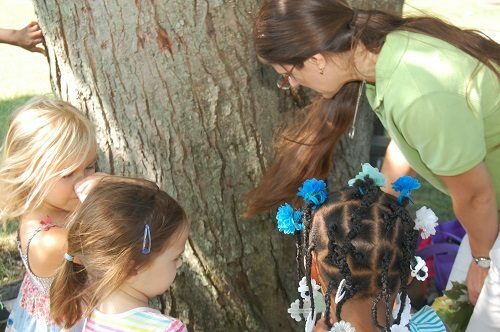 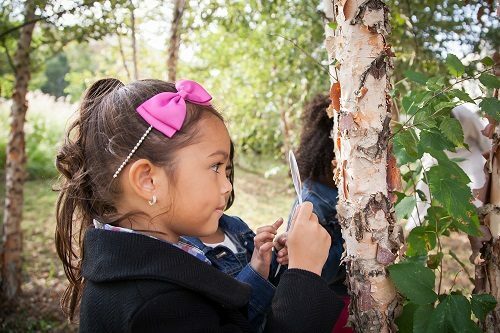 Whether you regularly use the outdoors as a classroom or tend to hesitate every time you take your class outside, this unit is an invitation to increase the quantity and quality of your K-2 learners’ contact with nature and trees. 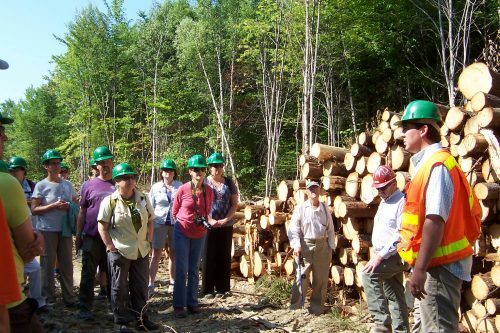 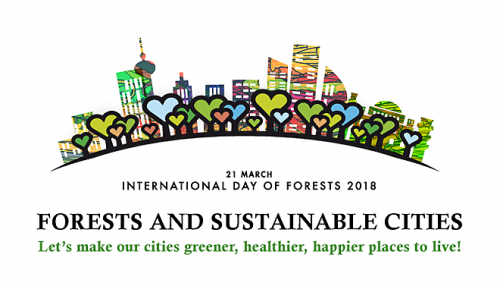 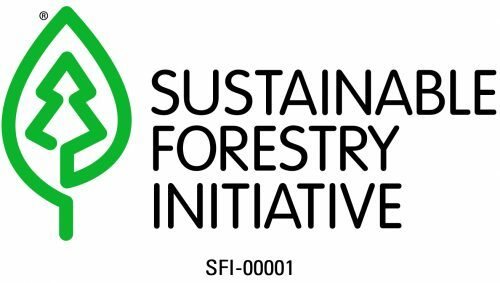 In an exciting move that positions PLT for future growth, the Sustainable Forestry Initiative Inc. (SFI) announced today that PLT has been transferred to SFI Inc. from the American Forest Foundation. 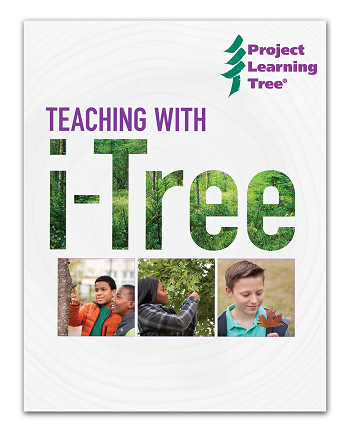 Designed to be easy for teachers to access and use, these self-contained units of instruction are fully online. 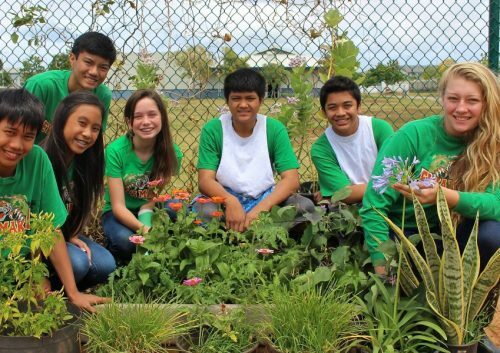 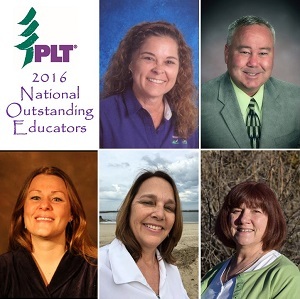 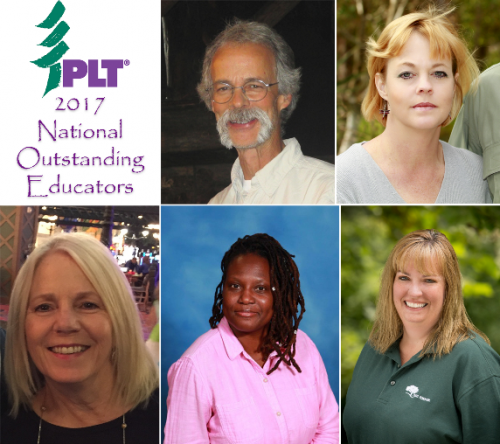 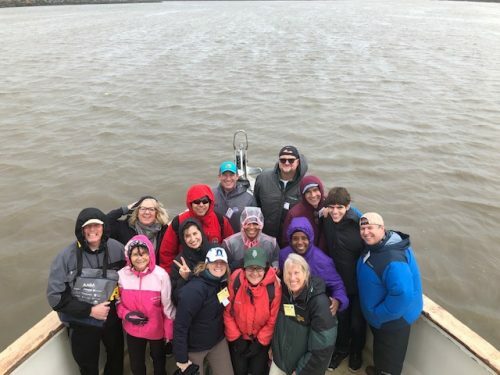 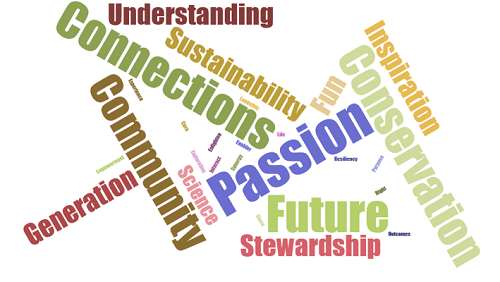 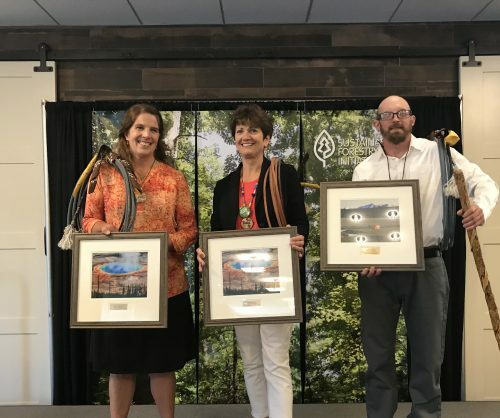 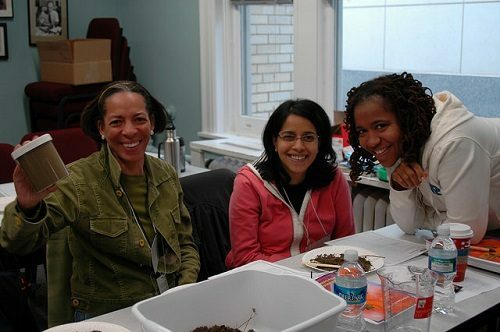 PLT celebrates five outstanding educators who use environmental education to provide children and adults with skills to meet 21st century needs. 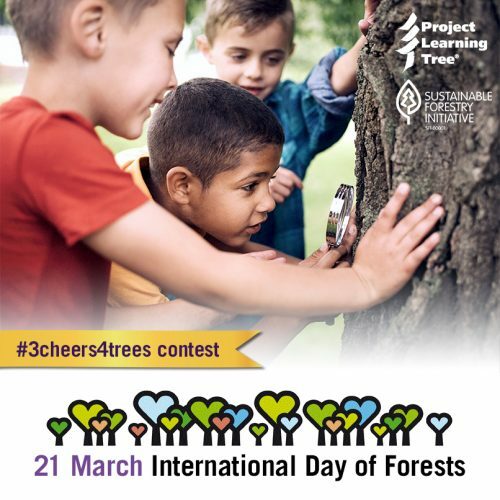 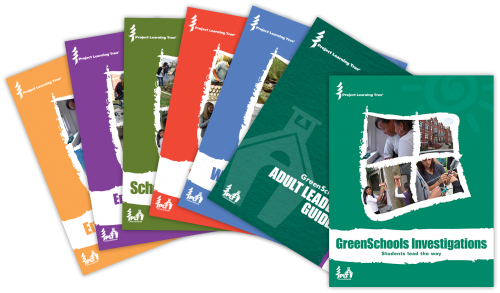 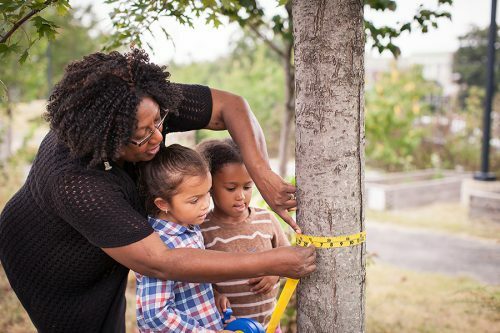 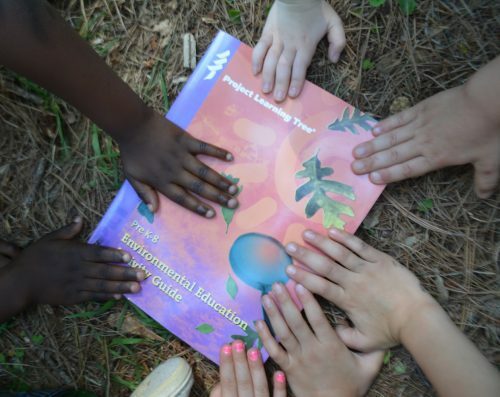 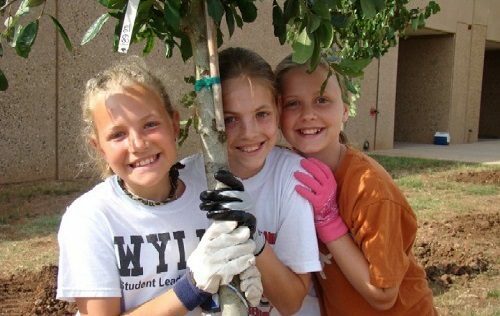 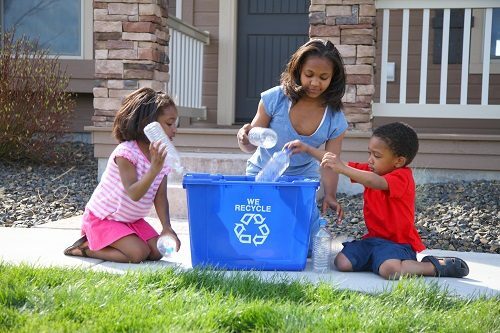 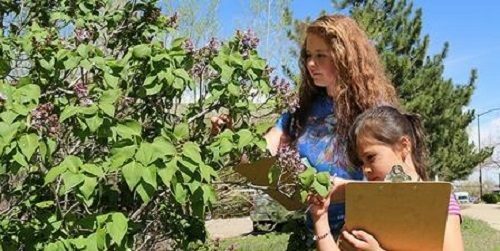 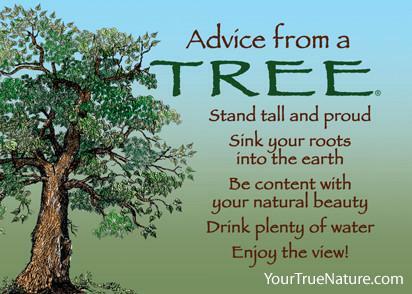 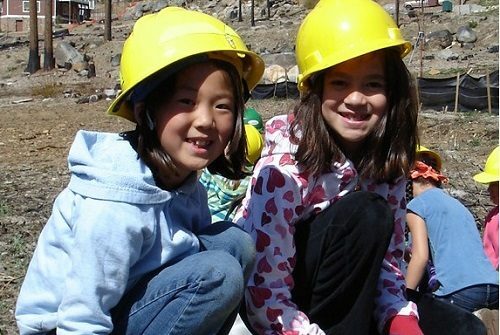 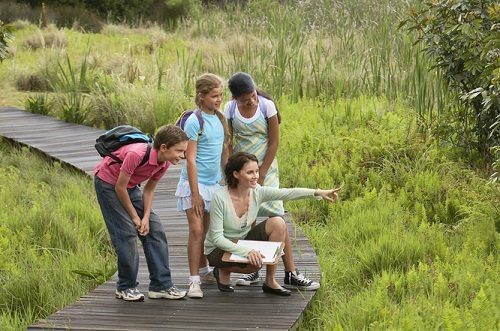 Project Learning Tree has published many more “Connecting Kids to Nature” family activities as well as a new set of “Green Your Home” checklists. 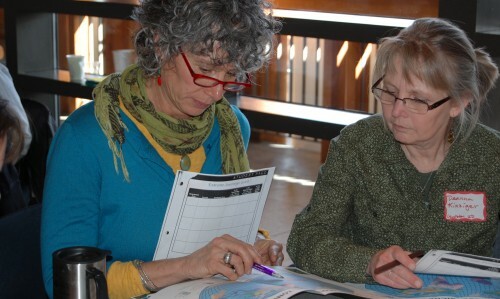 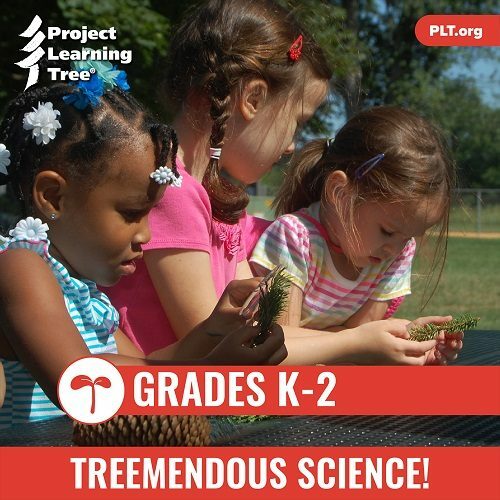 Project Learning Tree has drafted a new K-2 instructional unit, founded on NGSS Performance Expectations. 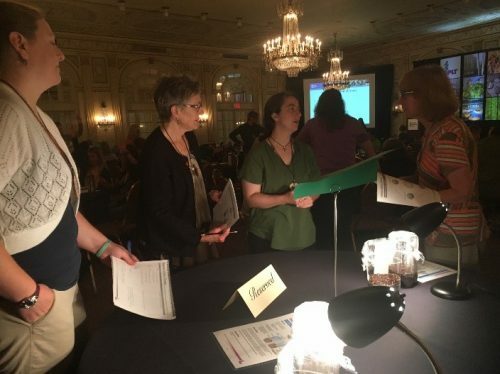 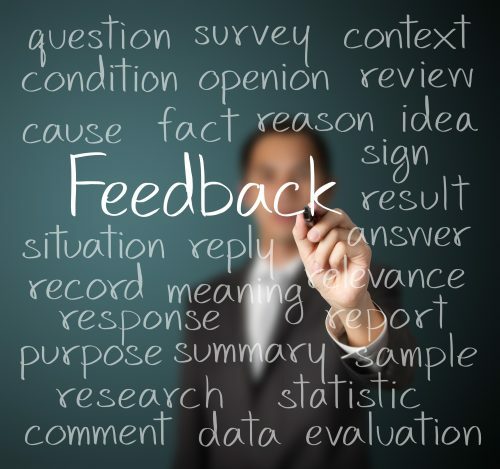 Stipends are available for teachers selected to review the content. 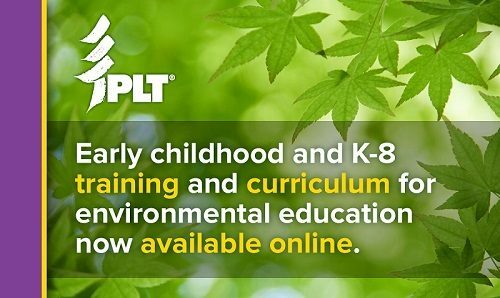 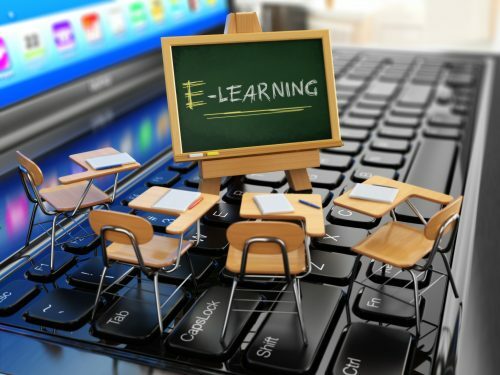 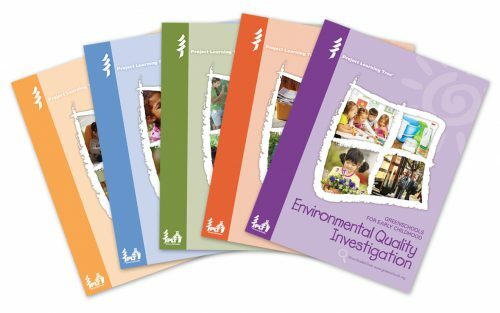 This self-paced online course includes access to PLT’s e-guide designed for ages 3 to 6, plus demonstration videos, simulations, and planning exercises.